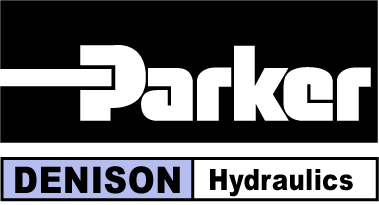 Below is a list of popular hydraulic pumps that we are able to repair and supply new. Please click on the pump manufacturers name to find out more information. If your unit is not shown, please call us on 0800 360370 to see how we can assist you.